1.1 FHM Girl Next Door 2013 Finalist! FHM Girl Next Door 2013 Finalist! FINALE NIGHT: 31st of Jan 2013 – 8pm onwards at Zouk, Kuala Lumpur. See all Caroline Fong’s supporters there!! Caroline Fong is not just your ordinary blogger-entrepreneur. She stands out because of her amazing heart to serve people. From Tawau, Sabah, her pageantry pursuits and winning several titles made her see life and beauty in a different and inspirational way. She has also dabbled into the corporate sector and worked in the hospitality, food & beverage, Information Technology, fashion & jewelry industry. Armed with these, she is more than capable of managing different projects and handling whatever challenges may come her way. Caroline’s blogging experience encompasses the ordinary blogs. Her passion heart for travelling and food is seen and read by every reader. Taking the professional road in the blogosphere, she is one of those esteemed few who has a Google AdWords Certificate. 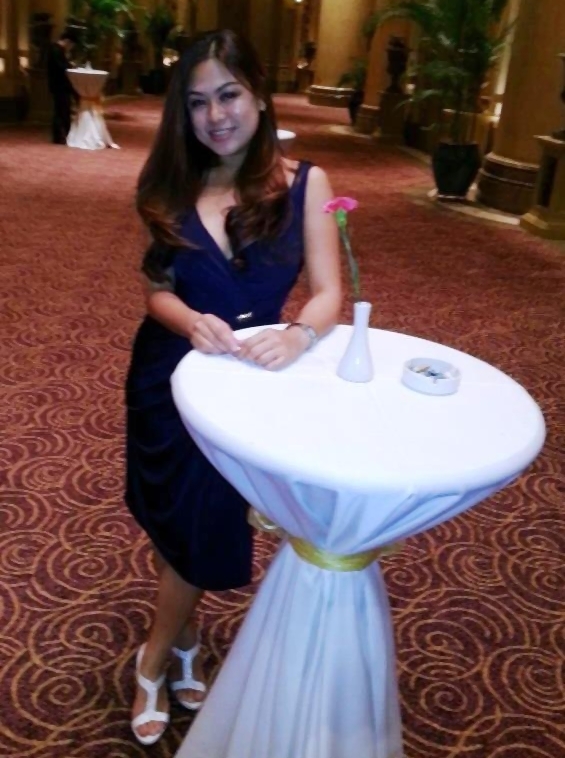 She is also a Certified Advanced SEO consultant having graduated from Asia Search Engine Academy.